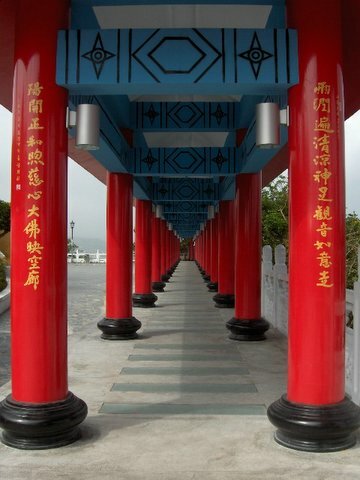 Putting the "dan" in Danshui? We stumbled upon this giant egg on our way back (it's about six feet long and maybe four feet wide) and could only take it for a piece of randomly placed art. Later, it occurred to us that it might be a pun. In the city's name, "dan" means fresh, and "shui" means water. But the word for egg in Chinese is "dan," albeit with a different written character and a different tone. 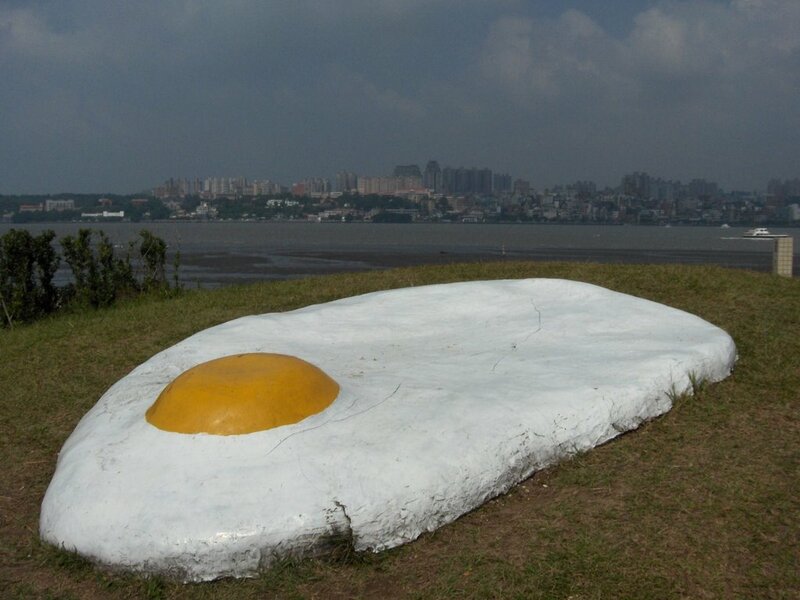 Maybe this egg is somebody's idea of a play on the city's name.